The Cowboys will be well-represented yet again in the Pro Bowl, which was announced on Tuesday. First-time selection Byron Jones made it as a cornerback, joining repeat Pro Bowlers Tyron Smith, Zack Martin, DeMarcus Lawrence and Ezekiel Elliott. · With five selections, the Cowboys have now had at least that many Pro Bowlers for the sixth consecutive year. This marks the longest streak in Cowboys history of at least five Pro Bowlers in a season, surpassing both Super Bowl winning eras in the 1970s and the 1990s. · With Jones making the Pro Bowl, it marks just the second time in franchise history the Cowboys have had four consecutive first-round draft picks make a Pro Bowl. From 2013-16, Travis Frederick, Zack Martin, Bryon Jones and Ezekiel Elliott have now all made it. The only other time four straight first-rounders eventually made a Pro Bowl was from 1988-91 with Michael Irvin, Troy Aikman, Emmitt Smith and Russell Maryland.  · With his sixth Pro Bowl selection, Tyron Smith is tied with Rayfield Wright for the most Pro Bowls by an offensive tackle in Cowboys history. Smith has now made six straight Pro Bowls, also tying Wright (1971-76) for the most by an offensive tackle. · Smith and Wright are now tied for the second-most Pro Bowls by a Cowboys offensive lineman, trailing Larry Allen (10). Mailbag: Pro Bowl Snubs? Sean Lee’s Role? 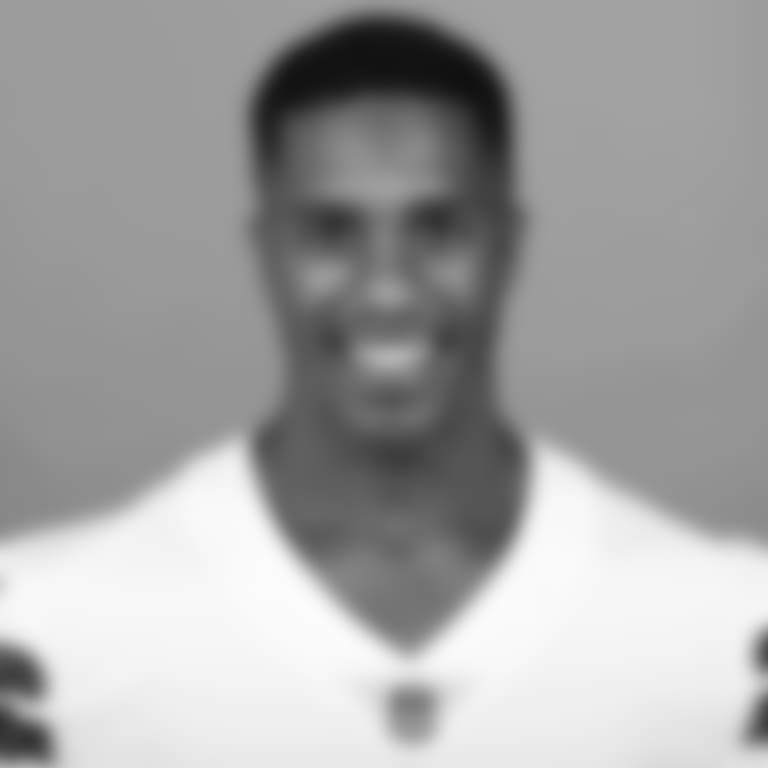 · Byron Jones becomes the first Cowboys cornerback to make the Pro Bowl since 2009. That year, Dallas had both starting corners make it in Terence Newman and Mike Jenkins. · Jones is the first Cowboys defensive back in franchise history to make the Pro Bowl without recording an interception. · Jones also becomes the first Cowboys player since Larry Allen to make the Pro Bowl in his first year after making a position switch. Jones started at safety the last two years and moved to corner in the offseason. Allen was a Pro Bowl guard from 1995-97 and then made the Pro Bowl in 1998 as a tackle, before going back to guard for the rest of his career.  · Zack Martin has now made the Pro Bowl all five years of his career. 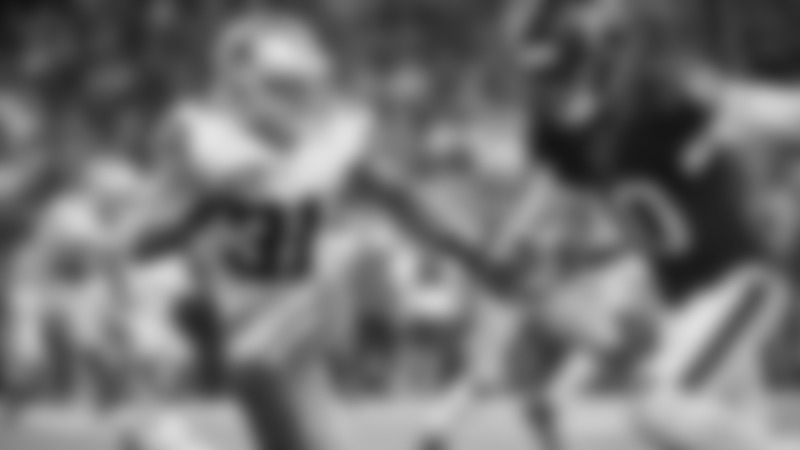 He joins Mel Renfro and Emmitt Smith as the only players in franchise history to begin a career with at least five Pro Bowls. Smith made it the first six years of his career, while Renfro was a Pro Bowler for the first 10.  · DeMarcus Lawrence is the first Cowboys defensive end to make the Pro Bowl in consecutive seasons since Charles Haley did so in 1994-95. In fact, when Lawrence made it last year, he was the first DE since Tony Tolbert to get a Pro Bowl selection since 1996. (Note: DeMarcus Ware was listed as an outside linebacker when he made the Pro Bowl seven times from 2006-12). 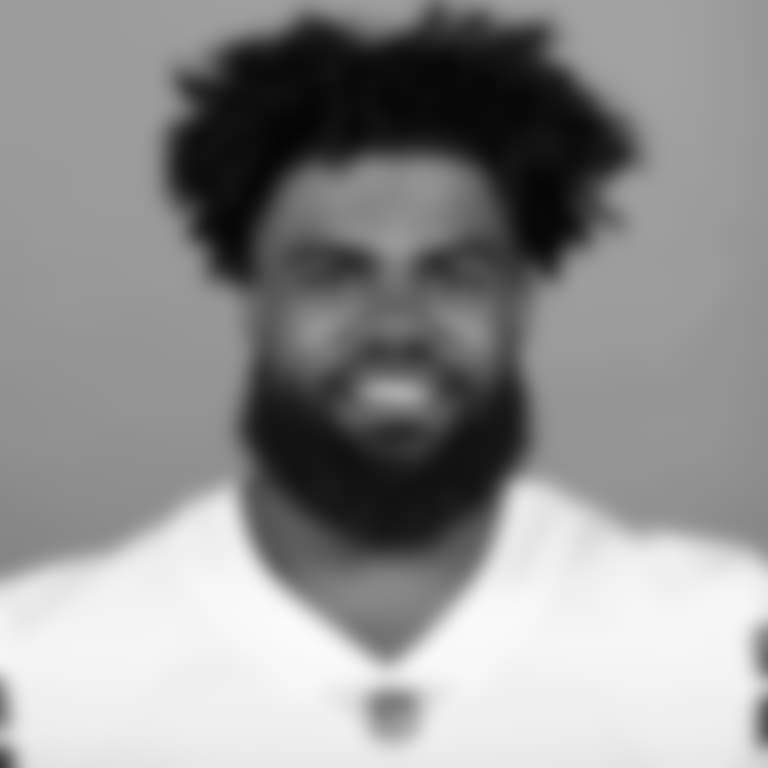 · Since the AFL-NFL merger in 1970, Ezekiel Elliott becomes just the ninth running back drafted in the top five to earn two Pro Bowls in his first three seasons. Of the other eight players, five are now in the Pro Football Hall of Fame.